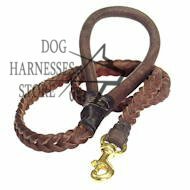 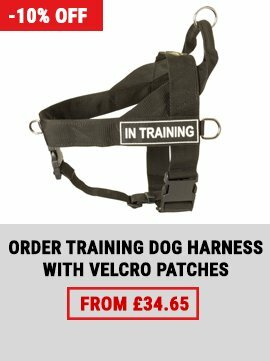 This designer dog harness is expertly handcrafted in order to provide maximum durability and comfort for your small dog or puppy. 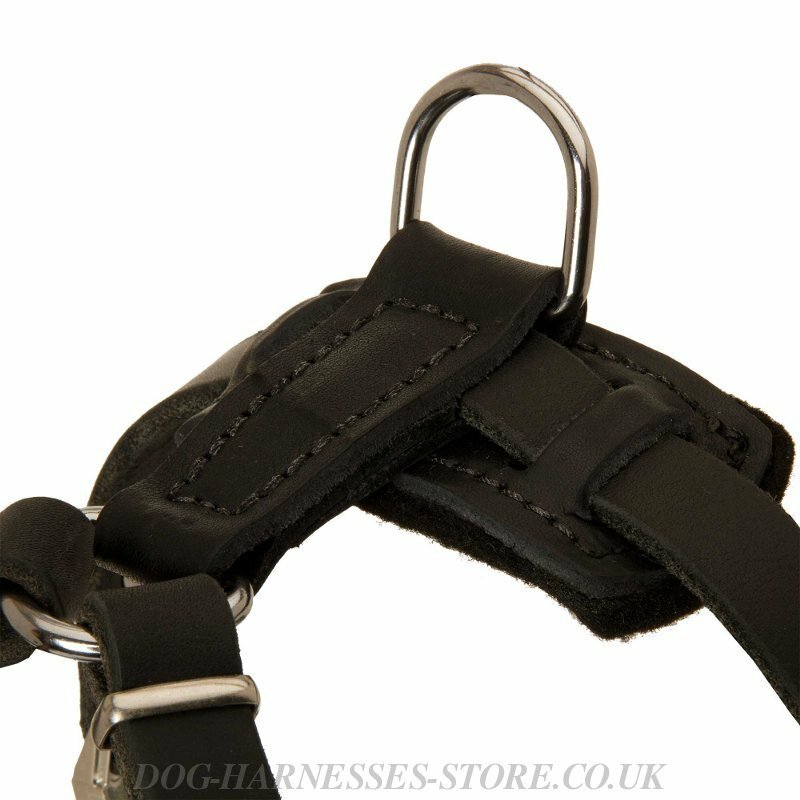 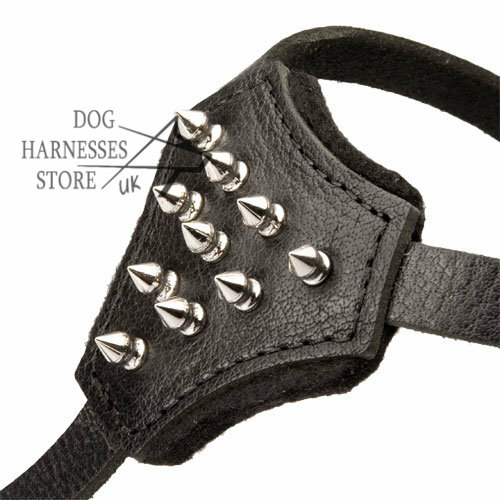 We used high-quality soft leather with rounded edges to make this this spiked dog harness. 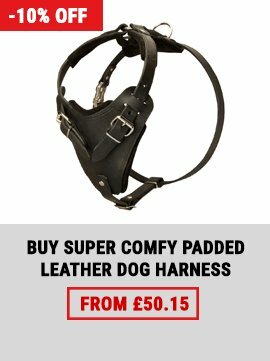 It is flexible and will not rub or wear into the skin of your little dog. 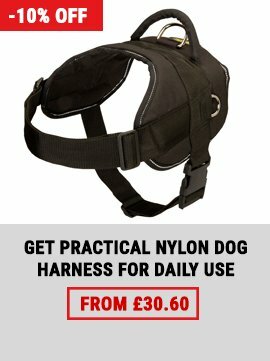 Hip and edgy small dog harness! 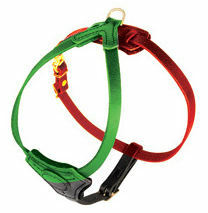 See the whole product line of our harnesses for small dogs.